Far Cry New Dawn is an upcoming first-person shooter developed by Ubisoft Montreal and the game is a spin-off of the Far Cry series and a narrative sequel to Far Cry 5. Get ready to delve into the post-apocalyptic version of this long-lasting franchise similar to Far Cry 5. This Far Cry Guide will show you how to unlock additional goodies for New Dawn once it’s out. Far Cry 5 players get ready for two special Far Cry New Dawn cosmetics that will be awarded either starting the game or completing the whole story-line. 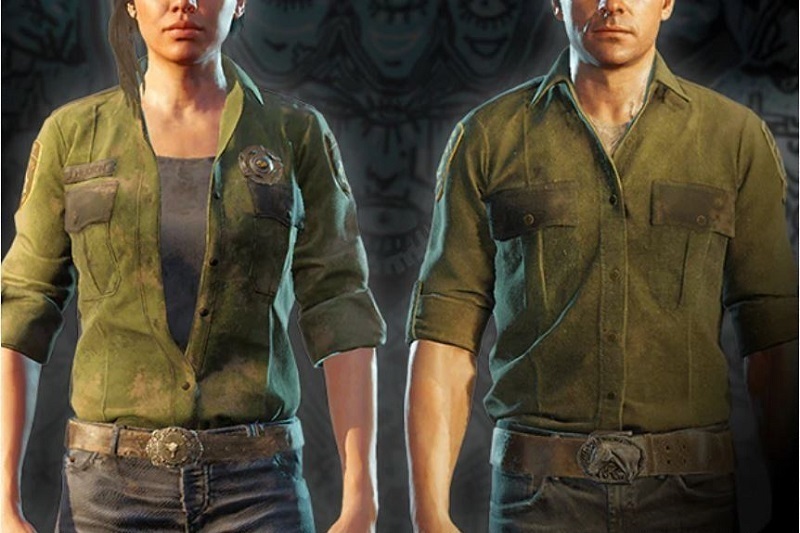 These are Exclusive Far Cry New Dawn items Ubisoft has given for fans of the series. Note: These Items are only available if you have Far Cry 5 registered to your Ubisoft account. 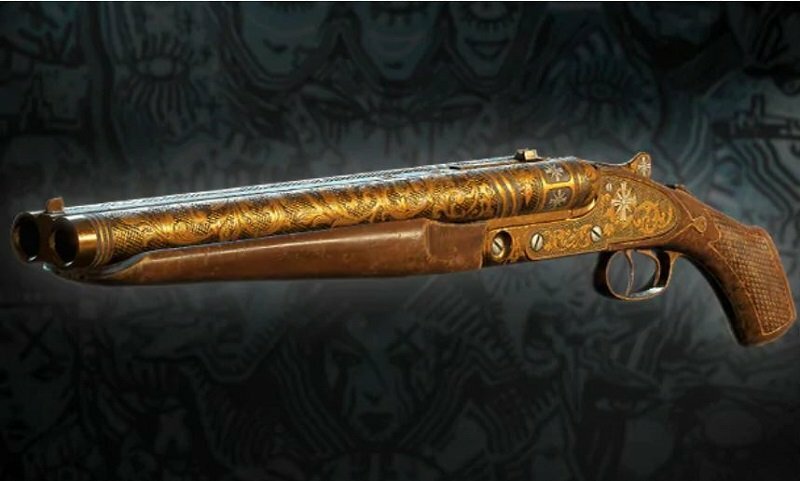 If you have finished Far Cry 5, you will be rewarded with the special Eden’s Gate-themed shotgun skin, the Sin Eater! Simply redeem these rewards by going to the Far Cry New Dawn page in the Ubisoft Club and activating both items. If you haven’t reached the end of Far Cry 5 yet, don’t worry! You can still do so after Far Cry New Dawn’s launch day to unlock these rewards! Check this space for more Far Cry New Dawn Unlocks, Tips Tricks and Cheats.